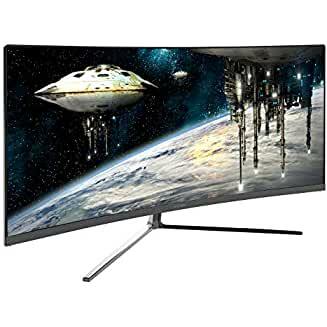 $189.98 Samsung 32" 1080p Ultra-Slim LED Curved Monitor - dealepic . HOT DEAL!!! – Price was ** $229.96 ** now only ** $189.96 ** Limited time only!! This Samsung 32″ 1080p Ultra-Slim LED Curved Monitor features 1080p resolution.